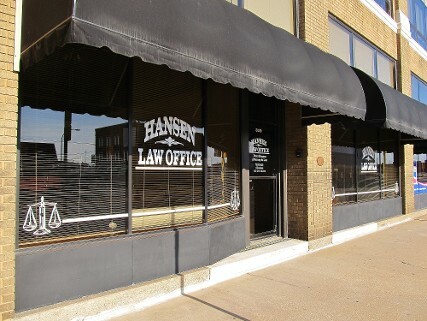 Thank you for your interest in Hansen Law Offices! Please fill out the form below, along with your email and a detailed message, to request more information about any of our services. A confirmation will appear after you click "Submit." We look forward to hearing from you.